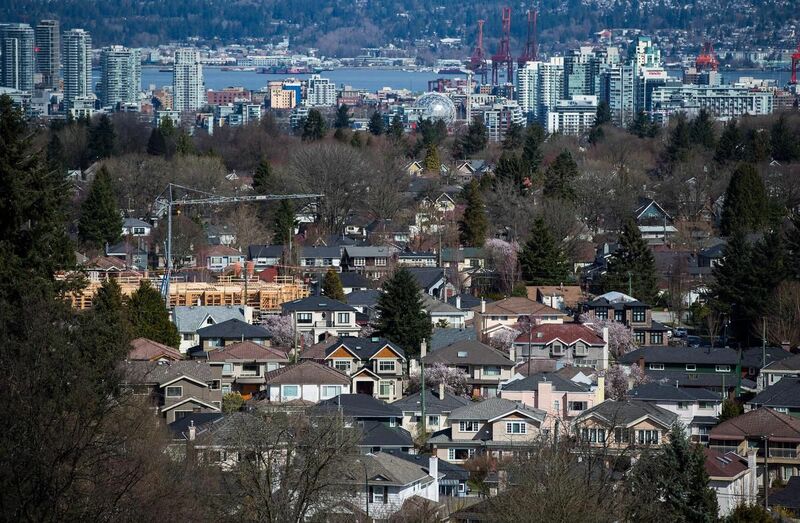 VANCOUVER—The Canada Revenue Agency has found nearly $600 million in unpaid taxes in Ontario and British Columbia’s real estate sector over the past three years. It has levied $47 million in penalties for the same period. In B.C. alone, $169 million in unpaid taxes were related to real estate transactions and income tax, the agency found. In Ontario, whose population is three times greater than B.C.’s, that number was $423 million. “I am delighted,” said Richard Kurland, a Vancouver immigration lawyer who for years has lobbied for more scrutiny of real estate transactions, as well as several immigration programs that were directed toward wealthy investors. The federal agency began examining real estate transactions more closely starting in 2015, and says there continue to be “compliance risks” in real estate transactions in the heated Vancouver and Toronto markets. In British Columbia, CRA auditors found that 54 per cent of the unpaid taxes came from not paying GST, while 45 per cent was from income tax. In Ontario, 90 per cent of the unpaid taxes were related to homebuyers not paying the GST, which is required on all newly built homes in Canada, as well as GST on other real estate transactions. In a statement, CRA staff said a number of factors increase the risk of tax evasion in the country’s two hottest real estate markets, including a questionable source of funds to buy properties, property flipping, unreported GST, unreported capital gains and unreported worldwide income.